Ensure compliance with the the Regulatory Reform (Fire Safety) Order 2005 by having your annual fire risk assessment carried out by AA PAT Testing Ltd.
All businesses are required by law to carry out a formal fire risk assessment at least once a year. Following a comprehensive risk assessment. 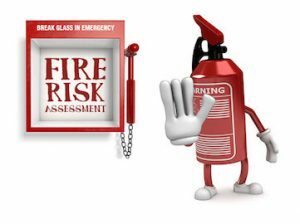 We offer comprehensive fire risk assessments to ensure that your businesses is well within current fire regulations, and at great value. Our fire risk assessments come with price match guarantee to ensure you always receive the highest level of performance, for the lowest price. 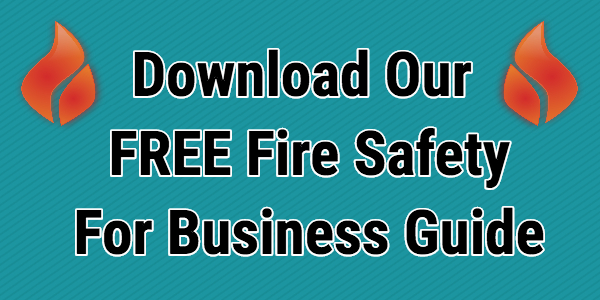 Our fire safety inspectors will provide you with a written copy of the assessment and advice on what systems should be implemented to keep your business on the right side of the law. Our fire risk assessments are normally between 20 to 30 pages long and give clear instructions on what changes you need to make in the future.